Ponderosa State Park covers most of a 1,000-acre peninsula that juts into Payette Lake, just outside McCall. The character of the park is molded by its diverse topography. It ranges from arid sagebrush flats to a lakeside trail; from flat, even ground to steep cliffs; and from dense forest to spongy marsh. Nature trails and gravel roads have been developed so visitors can enjoy these areas. Camping is available in the park and nearby at the McCall Outdoor Science School. Winter activities include Nordic skiing and snowshoeing. You can RV, tent or yurt camp at Ponderosa. 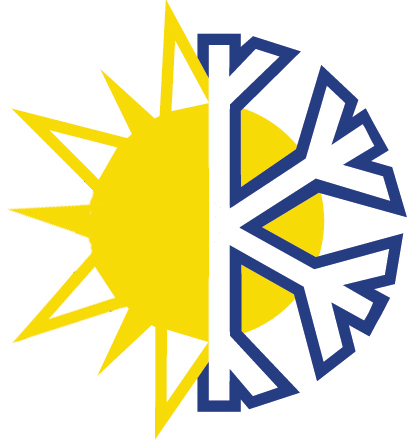 Additional camping is also available at the nearby, McCall Outdoor Science School. 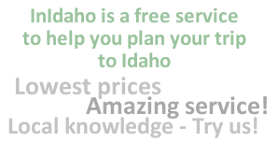 For camping at the park please check on line at www.parksandrecreation.idaho.gov. At the north end of Payette Lake lies the 500-acre North Beach Unit with the largest public sandy beach on the lake. North West Passage Campground has 22 non-reservable sites offering central water and vault toilets The Payette River winds placidly through timbered country and provides excellent canoeing. The area is also a sanctuary for wildlife including moose, deer, ducks, fish and numerous small fur-bearing animals. 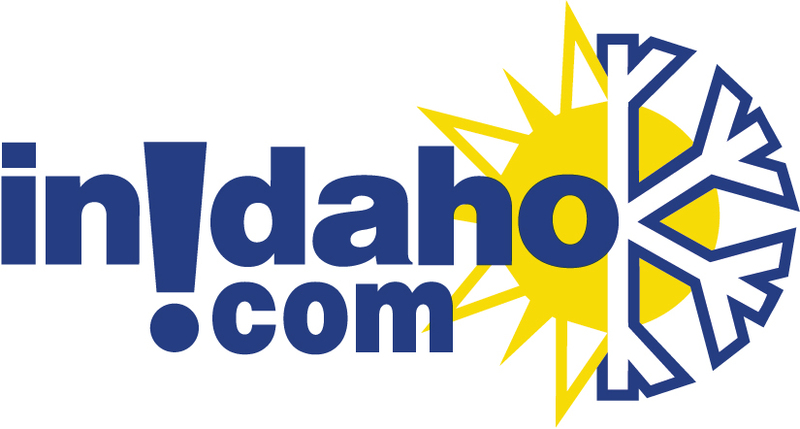 Home to one of Idaho's Premium Nordic Ski Grooming opportunities, Ponderosa State Park boasts 14.3 miles of groomed trails - 23 kilometers. Nordic trails range from recreational to competition to accommodate all abilities. 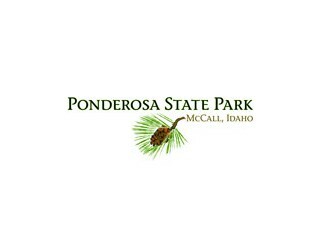 We do not have any current pre-built packages for Ponderosa State Park . Please note: Guest reviews may mention certain amenities that may no longer be offered with Ponderosa State Park. Please check the amenities prior to booking to confirm. "Our kids were looking for frogs in the bog and couldn't find any. Maybe the frogs were hiding from the birds of prey, which were fun to watch." "We went in the winter and used the Nordic ski trails. They were still groomed and beautiful."